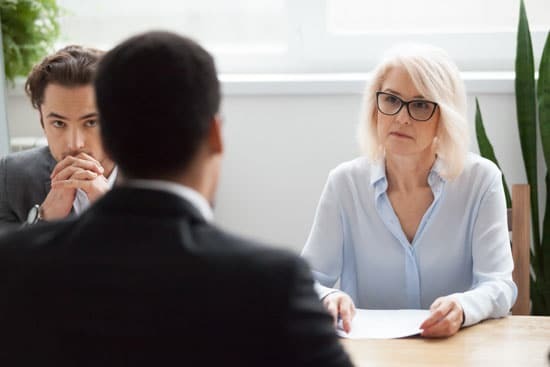 Were You Aware There Are Questions Interviewers Can’t Ask? So, you have landed that all-important interview. But you need to prepare, and you need to know there are questions interviewers can’t ask. There are in fact, several questions that interviewers can’t ask you. The questions put to you are only to be regarding your facility to carry out the advertised role. And yes, your character traits are pertinent to your ability to perform that role. 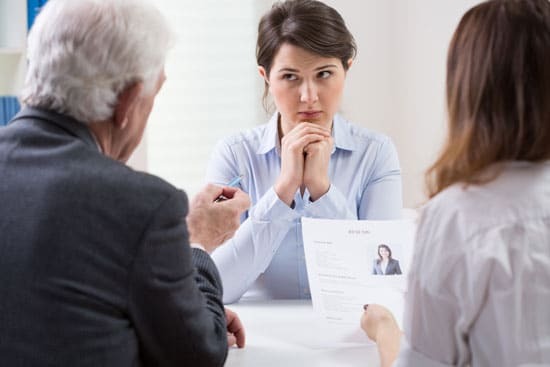 However, there is a line an interviewer can’t cross, and you need to be aware of them. Are you pregnant or planning to start a family? If you are faced with these questions, politely but firmly state that they have no legal right to ask you these questions. This is true even if you do not mind answering – your employer is breaking the law just by asking you. The reason these questions are unlawful is the fact that they are irrelevant to your ability to perform a job. A good examination of the Equal Opportunity Act 2010 is worthwhile to really know your rights. But there are other aspects of the recruitment process that your potential employer should not be indulging in. It is difficult to remain anonymous on the internet. Most job applicants will have a footprint on social media and employers often conduct prior research on potential candidates. If employers use this information to turn down the applicant, this may amount to discrimination. However, if the employer finds that an applicant frequently is out clubbing and partying and elects not to employ that applicant because of this information, this would not be unlawful because the ‘discrimination’ is not based on prohibited grounds. Even a seemingly innocent question such as asking if you belong to any social organisation is potentially illegal. This question is too revealing of political or religious affiliations, and applicants do not need to share such information with potential employers. Additionally, this question has little or no relation to an applicants’ ability to do a job. For this question, it is important that the wording focuses on work. There is a better way to couch this question. They could simply ask whether you are a member of a professional or trade group that is relevant to the industry. So How do You Handle Inappropriate Questions? Irrespective of whether a question is illegal, when you are in a pressurised environment it is hard to know how to react. You have won a hard-fought battle to be in this room, so you do not want to make life difficult. But you must do what’s right, and you do not have to alienate the interview in doing so. It is well within your right to not answer a question on the basis of discrimination. It is clearly illegal for an employer to discriminate against an applicant based upon certain characteristics. And they should be well aware that if they do, you could well take legal action against them. Success in an interview is based on many elements. Being legally aware of your rights about what cannot be asked of you is one of them.